Quality child care can make a big difference in the future of our children, our county, our state and our country. 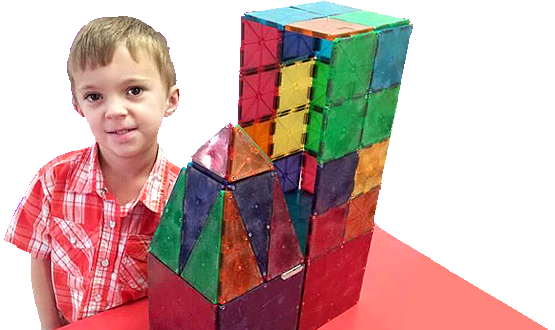 A good place to begin your search for answers to your child care questions is a trusted local resource. 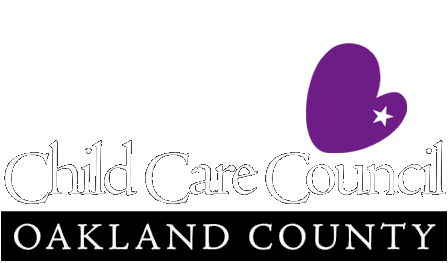 The Oakland County Child Care Council provides resources and referral information for families. 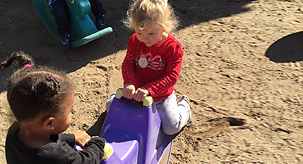 We conduct skill-building workshops for parents, hold low-cost professional development classes for child care providers and work with businesses to find child care solutions for their employees. We are advocates on child care issues for the community. 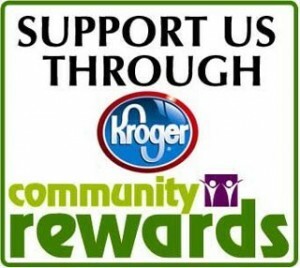 We are dedicated to promoting the well-being of Oakland County's children. 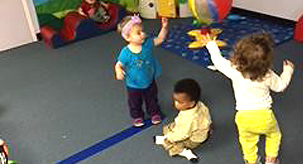 The Oakland County Child Care Council has been advocating and promoting quality child care since 1973. The Council is funded by public and private sources. It is a membership agency that is governed by a board of directors and managed by a professional staff. 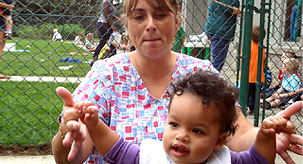 There are several people who work with the Child Care Council to provide services to you. Interested in serving on the Board of Directors? You can (CLICK HERE) and submit an application for board membership today!